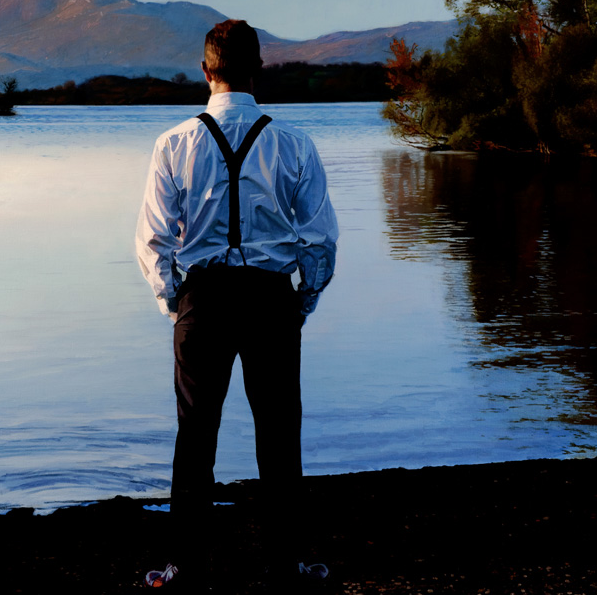 Loch Lomond, Last Sun, signed Iain Faulkner limited edition Giclee print on paper. 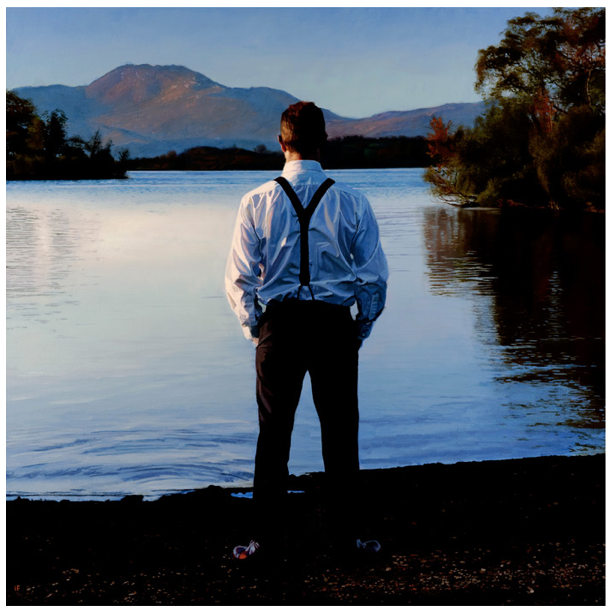 A stunning limited edition painting from acclaimed figurative artist Iain Faulkner. 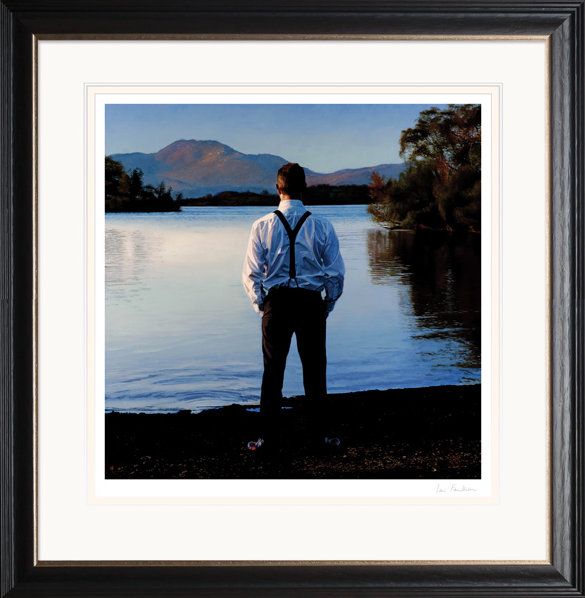 Loch Lomond, Last Sun is a hand signed Giclee print on paper in an Edition Size of just 150. Comes with certificate of authenticity and is available either mounted or framed.